Looking for a good dentist in Hillsdale? 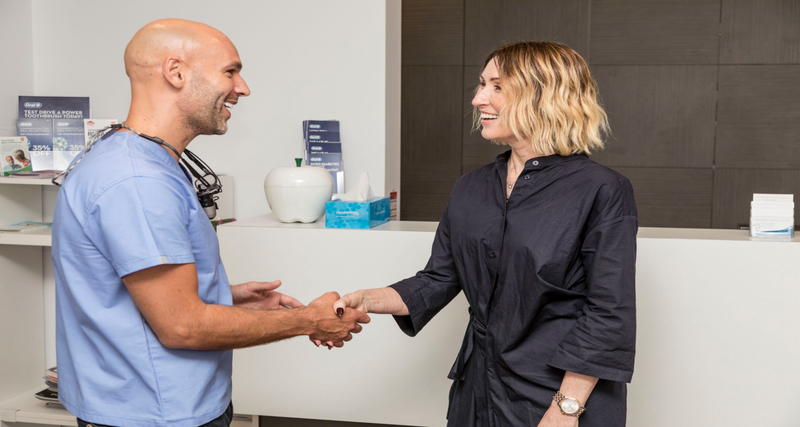 In Hillsdale you have just one options for dentists; the Hillsdale Dental Surgery on Bunnerong road or Haoey Dental a bit further down near Matraville. We would like to introduce you to a nearby dentist who we think you will love. Why choose Dr Workman to be your new dentist? Dr workman is a general and family dentist which means he offers an extensive range of treatments to solve a variety of problems and issues. This means everything from routine style check ups, hygiene, white fillings, gum treatment through to root canal, crowns and bridges and more cosmetic focused dentistry. He has a passion for providing professional teeth whitening; achieving excellent results and combines this with minimal shaping and composite resin bonding to help bring about provide minimal but dramatic changes to peoples smiles. Recently he attended the Australasian Academy of dent-facial aesthetics for training to provide anti-wrinkle injections and dermal fillers as well as micro needling and chemical peels so that he could not only improve the apprearence of the teeth but also the health and quality of the skin surrounding it. “Its amazing how many people are now using the dentist for these injections, with their intimate knowledge of facial anatomy and high attention to detail.” The final aspect of his practice we must mention is children; he loves treating them and they love him back (in 99% of cases!). His ability to establish trust and teamwork with energy and enthusiasm mean that your child can grow up liking the dentist and with habits that will see minimal problems into the future. Our Favourite things to do in Hillsdale? Take a trip to Eastgardens Westfield for a spot of shopping and then hit the park afterwards for a bit of exercise or a picnic. 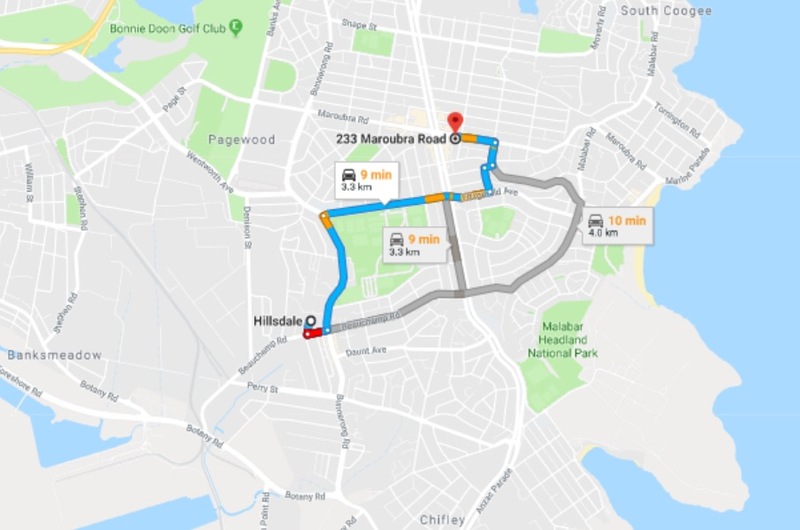 Hillsdale is a suburb in south-eastern Sydney, located 6 kilometres south of the Sydney CBD and named after the former Deputy Premier of NSW Pat Hills.